Seed Volage Tech (March 12, 2017) – seedvolagetech.com– Seed Volage Tech, a startup company from Mobile, Alabama USA has its sheer determination focused towards making new projects that are innovative and motivated. With a mission of accomplishing many significant projects, Seed Volage Tech is embroiled to create useful products that are diverse. It also creates products that are great for many people to enhance life with unique garden and lawn care products beneficial to the environment. Seed Volage Tech has employed a group of knowledgeable professionals who can communicate well in order to exemplify its objectives to the global audience. The sole motto of Seed Volage Tech is to give life to the inventive ideas that originally buds from the hard-work of its dedicated and committed professionals. Seed Volage Tech is a new startup company that offers diverse products like Aerostylic, Yard Lady’s ‘Dual Reel Mower’ and ‘Reel Weed Trimmer’, with more to come. 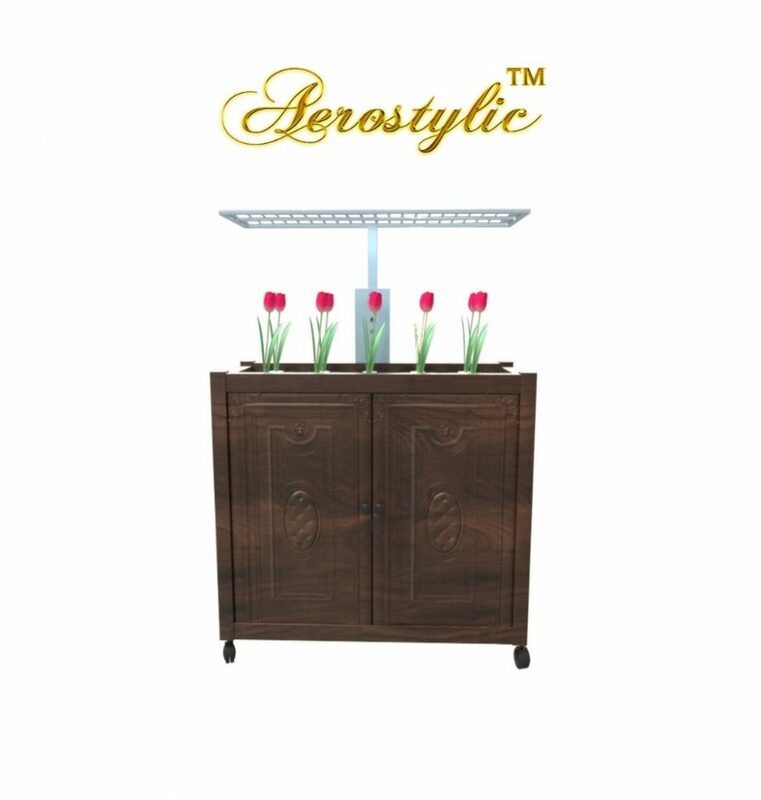 Aerostylic is an indoor home aeroponic system with a nice design that will give your home style and joy by bringing life with plants. Dual Reel Mower is a new design for the reel mower that updates the old-style with modern times and is more efficient because you are cutting twice on one cut with the dual action of two mowers. Seed Volage Tech Corporation holds the key to induce new technologies and offer garden and lawn care products that are useful. Meanwhile, in development are technological advances for cell phone cases coming soon. Seed Volage Tech aims high to provide useful sources for its customers. Aerostylic and Yard Lady’s lawn care initiative is a meek product for environmentalists and garden lovers. Now, people can easily trim their garden or yard on the go with the ‘Reel Weed Trimmer’ and cut faster with the Dual Reel Mower and grow plants in their home with Aerostylic with the automated system that you use your cell phone remotely with. Now you can go on vacation and your plants are good. For more information about the products of ‘Seed Volage Tech’, visit the official site via seedvolagetech.com. Celebrity Designer, Anthony Phills Invents Binge Publishing and Applies It to His New Trilogy, “On The Edge Of Knight”!